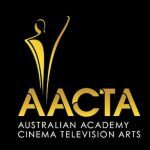 Geoffrey Rush, Rose Byrne and George Miller will be among those presenting at the 6th AACTA Awards in Sydney next Wednesday evening. Mel Gibson, whose Hacksaw Ridge is up for 13 awards, including Best Film and Best Direction, will also be attending the ceremony. He'll be joined by fellow nominees Danielle Cormack, Pamela Rabe, Matt Nable, Samuel Johnson, Kerry Armstrong, Donna Hay and Shaynna Blaze. Other presenters include Joel Jackson, 800 Words’ Melina Vidler and Erik Thomson, and Home and Away’s Bonnie Sveen and Georgie Parker. 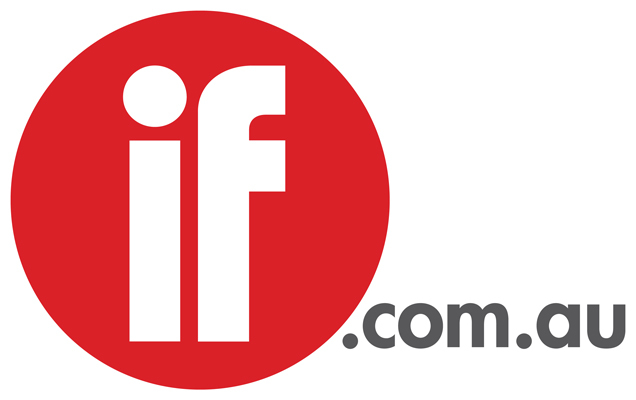 Play School presenter Justine Clarke, Natalie Bassingthwaite and Bindi Irwin will also attend. The ceremony will be broadcast on Seven at 8.30pm, December 7.